Soon after Erin and her best friend, Jacob, arrive for a vacation on Nantucket, someone steals the heirloom lightship basket Erin’s mother left to her before she died. The suspect in the robbery has bushy blond hair and hairy toes, but searching for someone like that on Nantucket can lead to swimming in the Nantucket Boat Basin, uncovering a still-simmering family feud, and stealing stolen diamonds. Will Erin and Jacob find the lightship basket before it’s gone forever … or could they be gone forever, too? This site is dedicated to The Nantucket Lightship Basket Mystery, a children’s chapter book set on Nantucket Island. 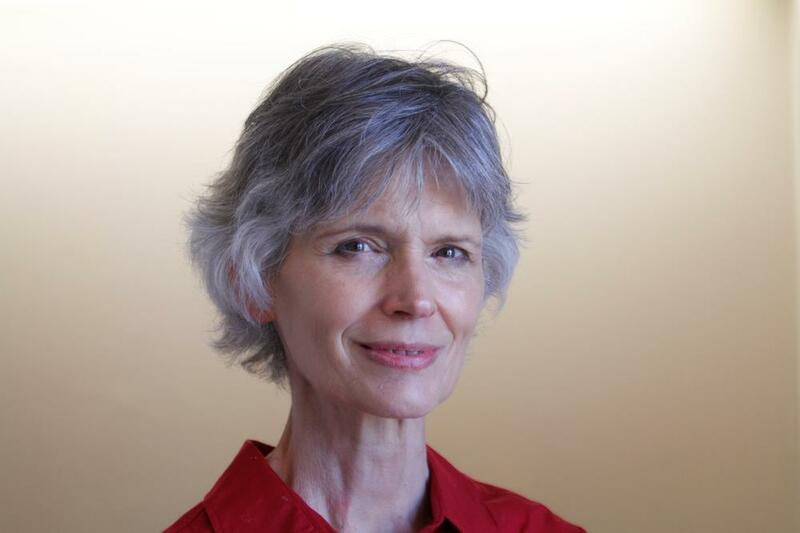 I wrote the book because I wanted to write something fun for kids to read and also because writing it was like taking a vacation back to Nantucket where my family and I lived for two and one-half years! During the time we lived on Nantucket, my husband was the Executive Housekeeper at the Harbor House Hotel, a 5-star resort hotel on the island, and had the job of making sure the hotel and its 130 rooms and cottages were clean and ready for the many guests that came to see and savor a bit of this “faraway island”. Our son was born at the Nantucket Cottage Hospital during that time and gained the enviable title of “native” upon birth. Although we were only on Nantucket for a short time, the memories of the people we met while living there and the beauty of the island will last forever! 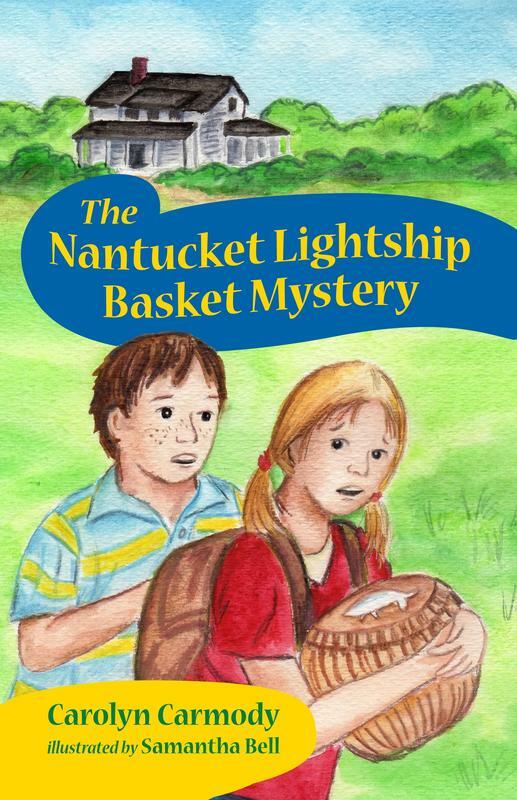 The Nantucket Lightship Basket Mystery is reminiscent of the enjoyable time our family had on Nantucket. You can buy the book in paperback or e-book form on this website. I hope you enjoy reading it if you do!